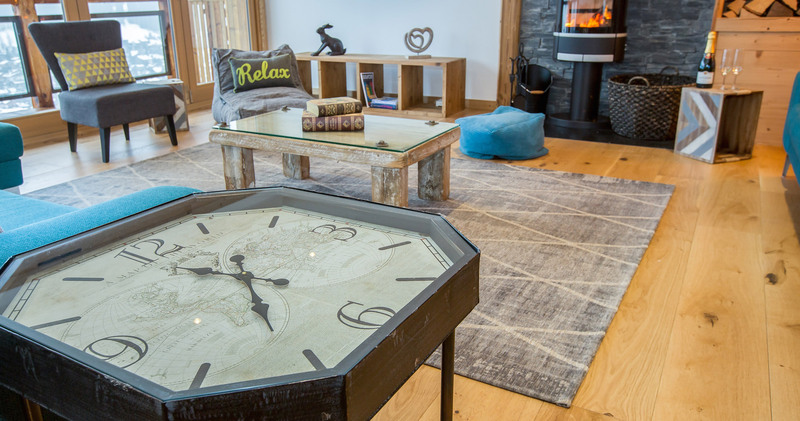 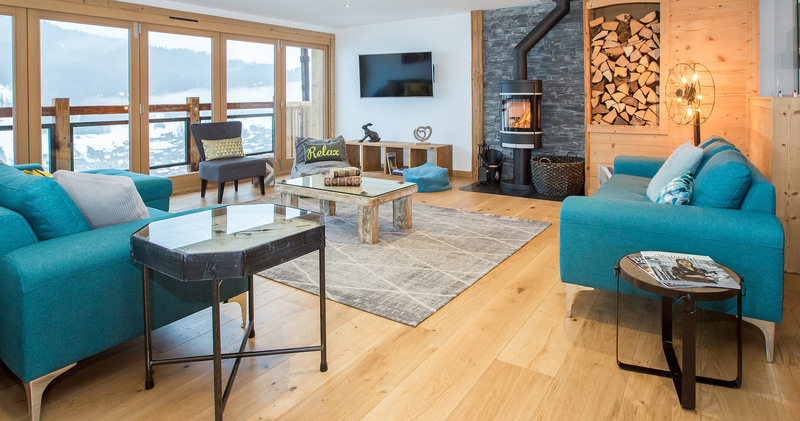 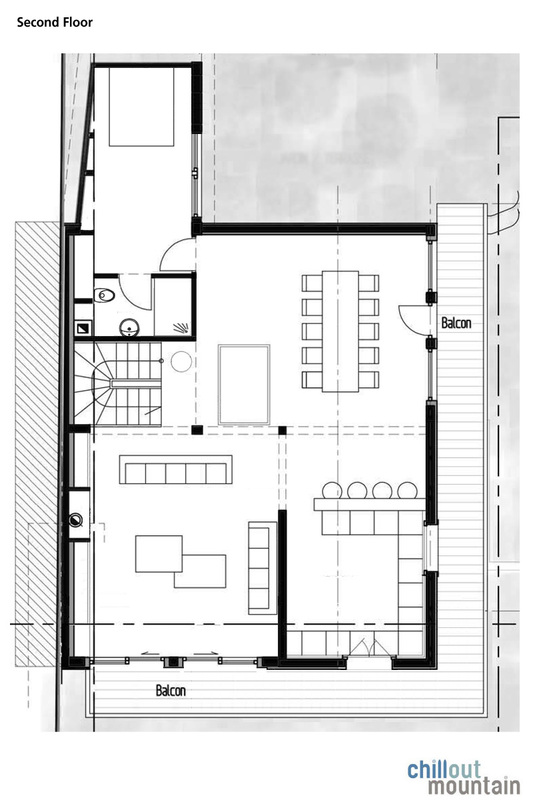 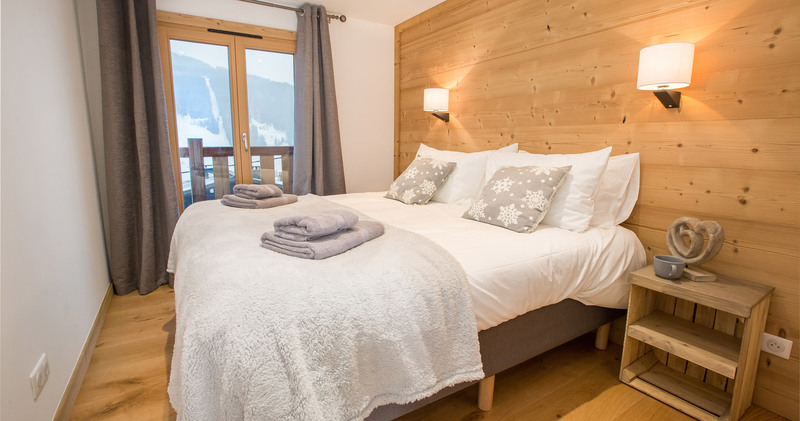 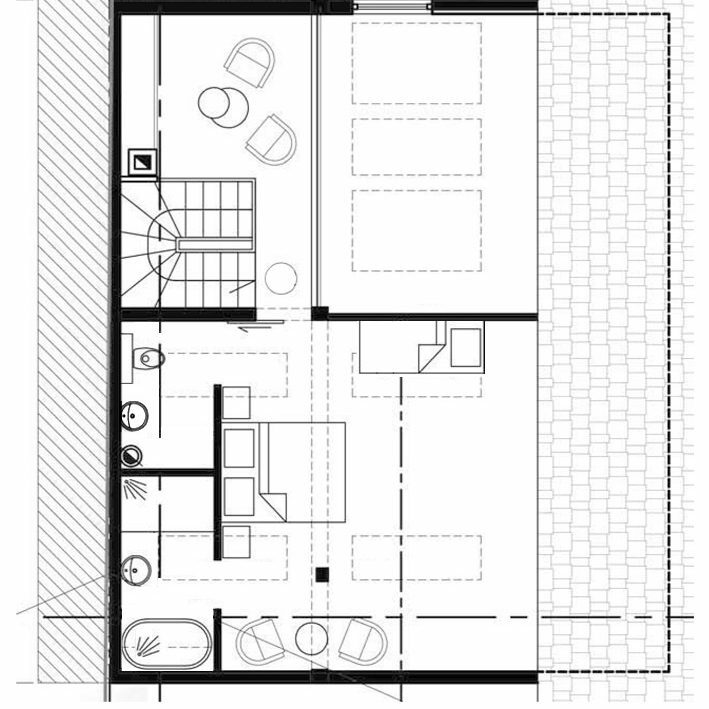 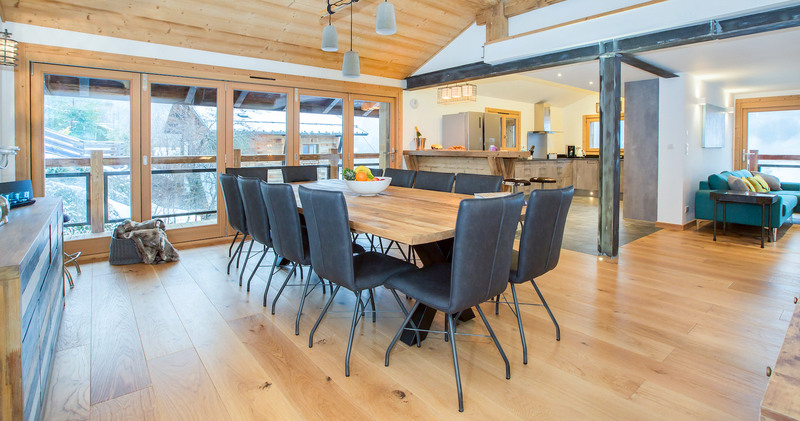 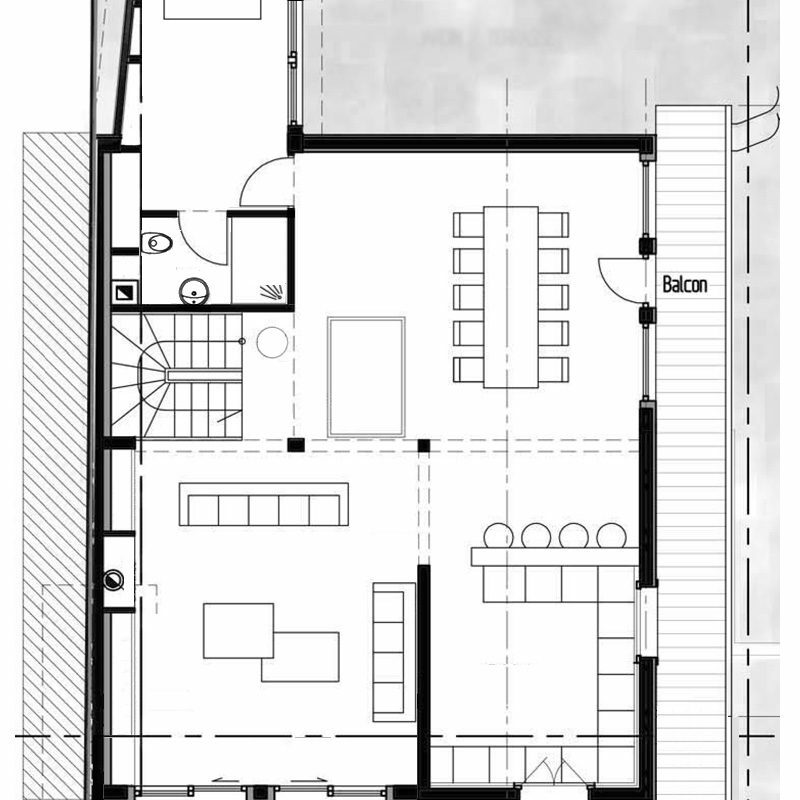 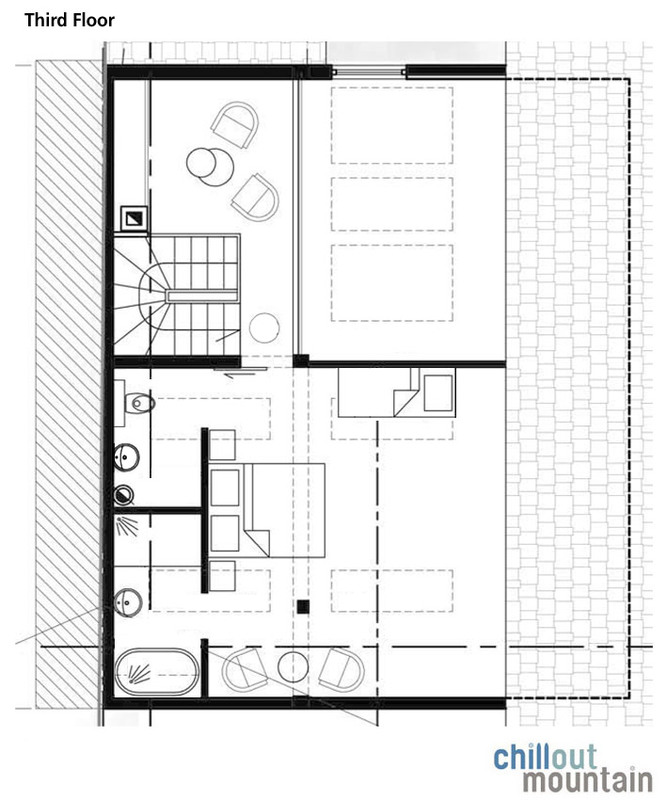 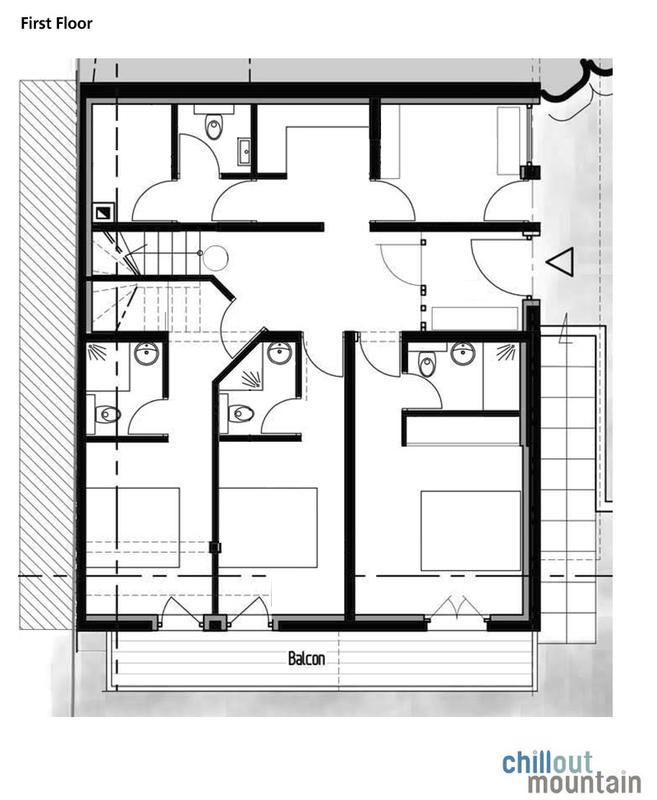 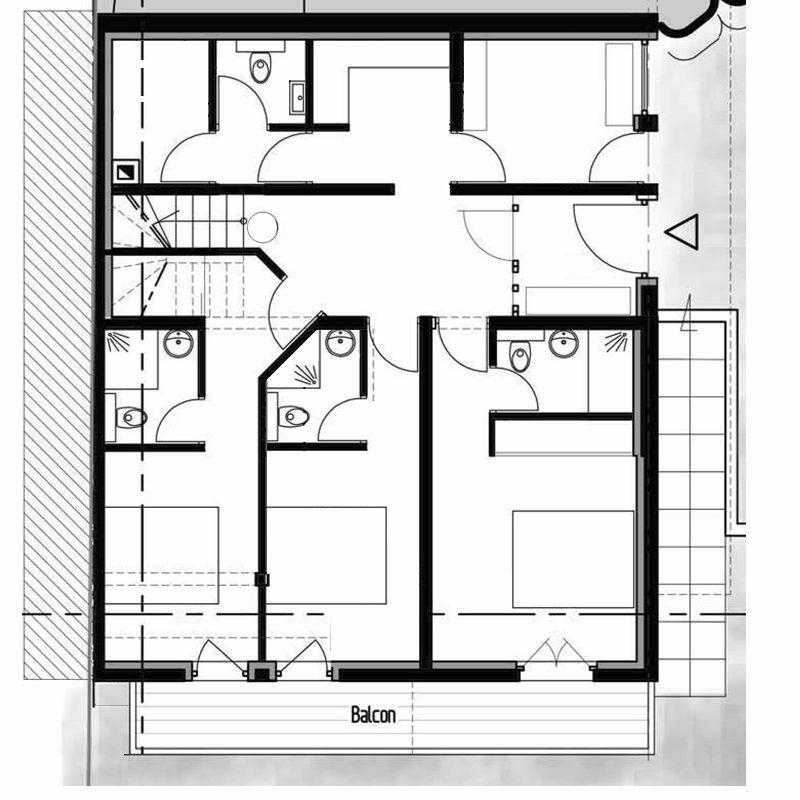 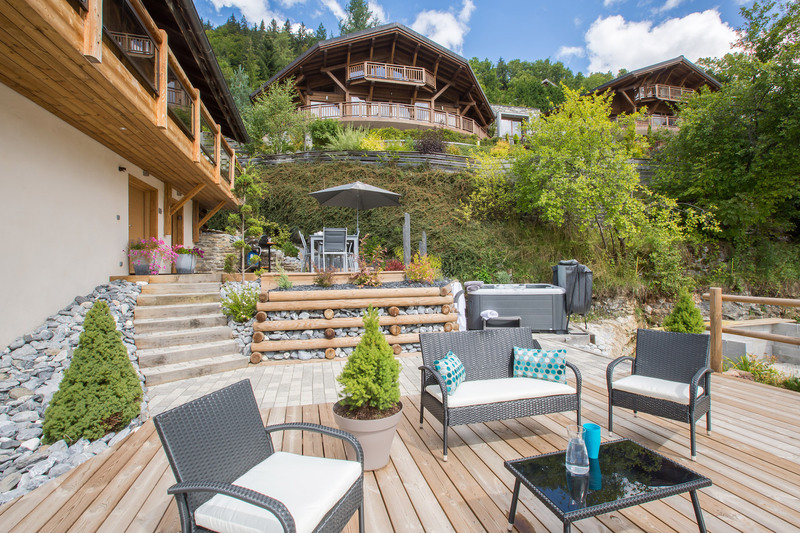 Chalet Perdrix is a self-catered chalet (with catered options) operated in resort by Chillout Mountain. 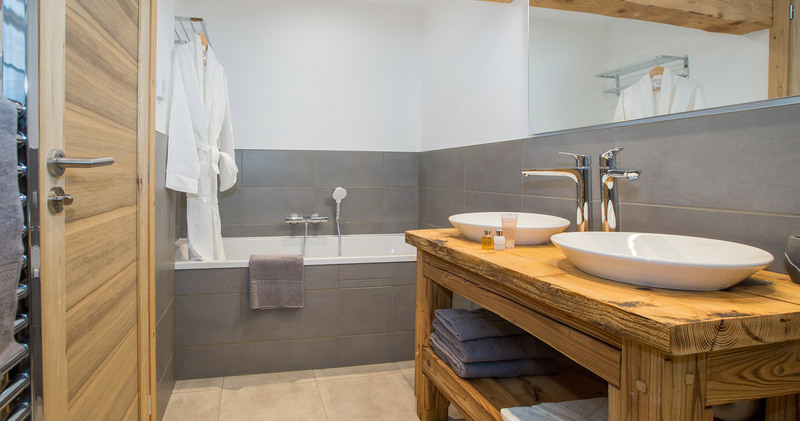 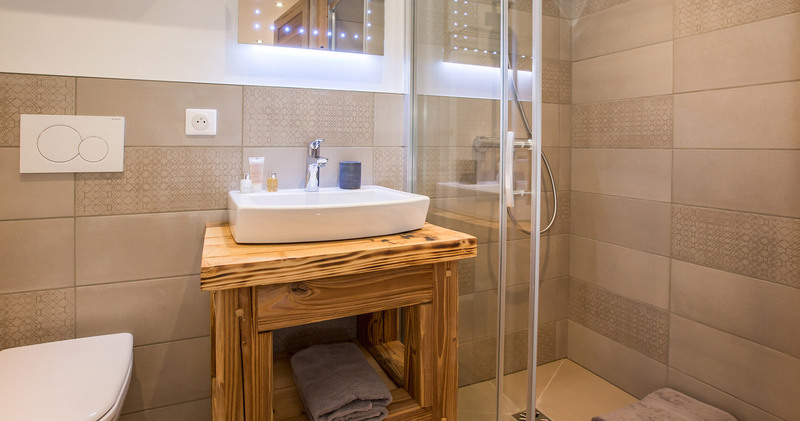 Linen and towels are provided along with weekly cleaning. 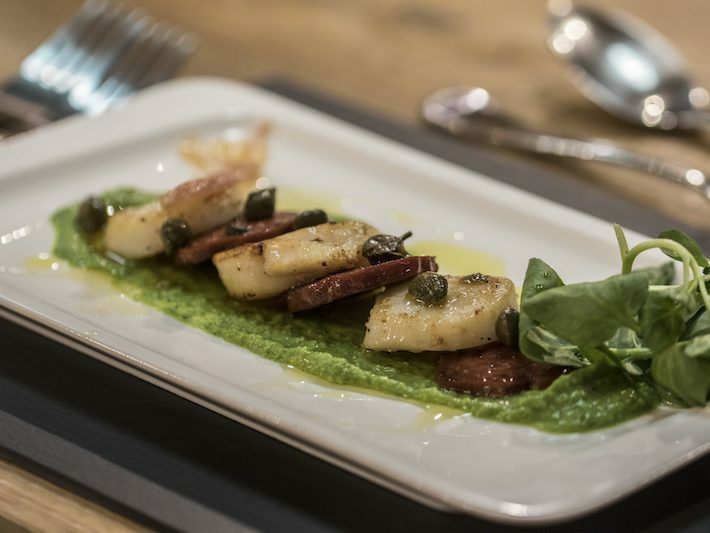 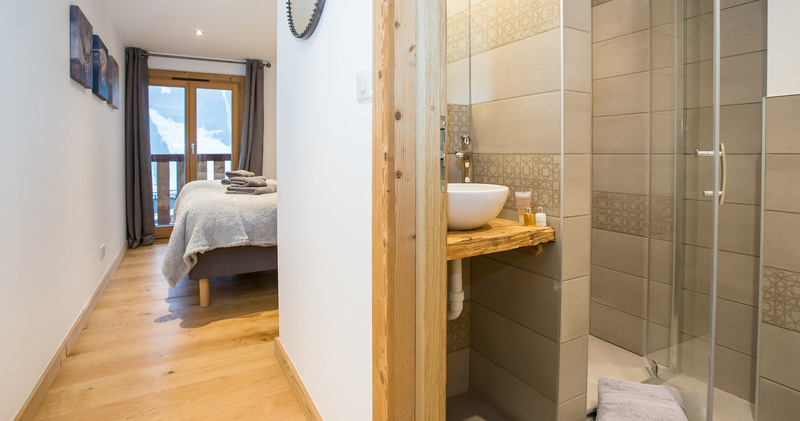 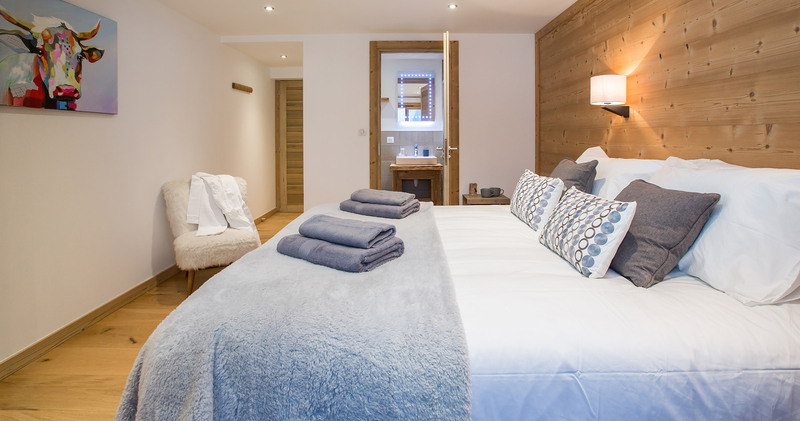 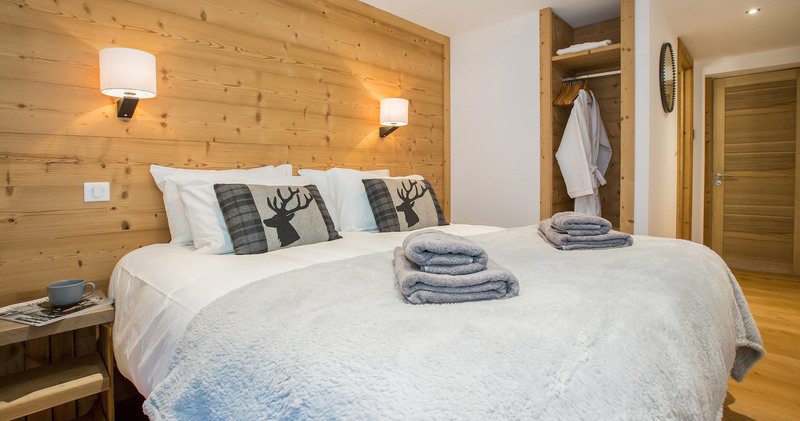 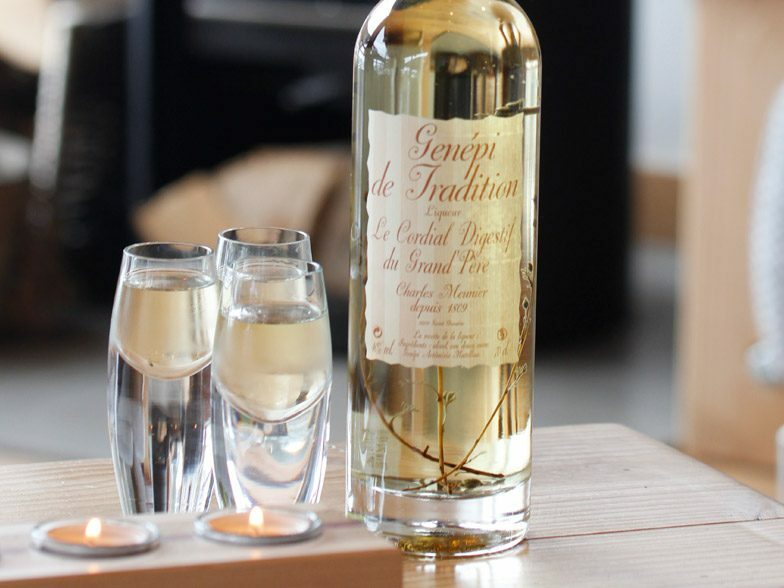 Guests staying at Chalet Perdrix can also benefit from our recommended service partners. 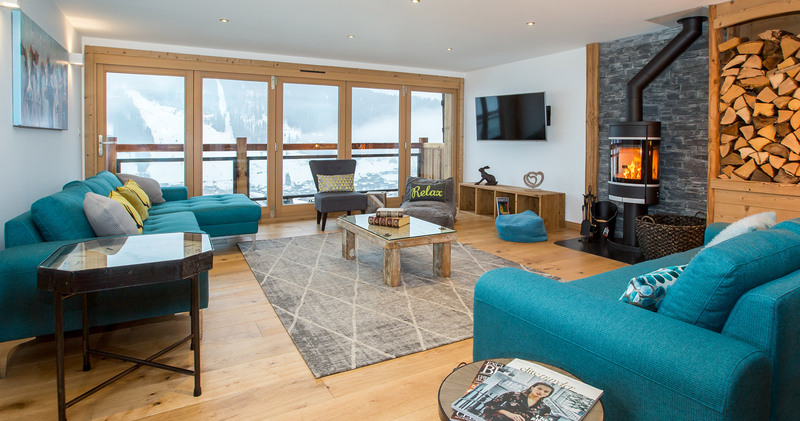 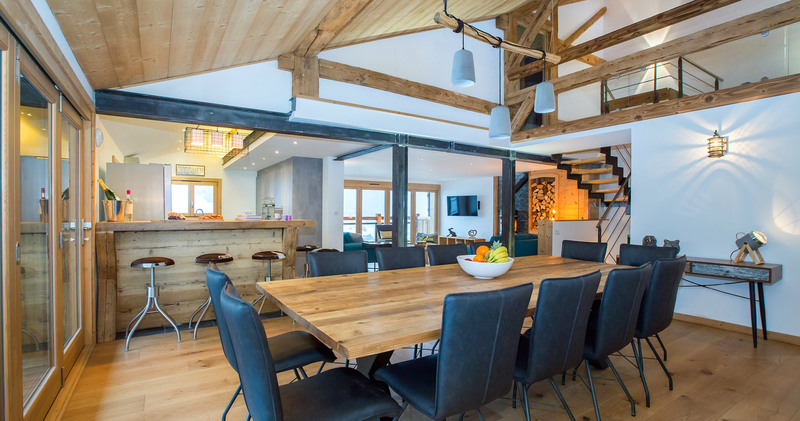 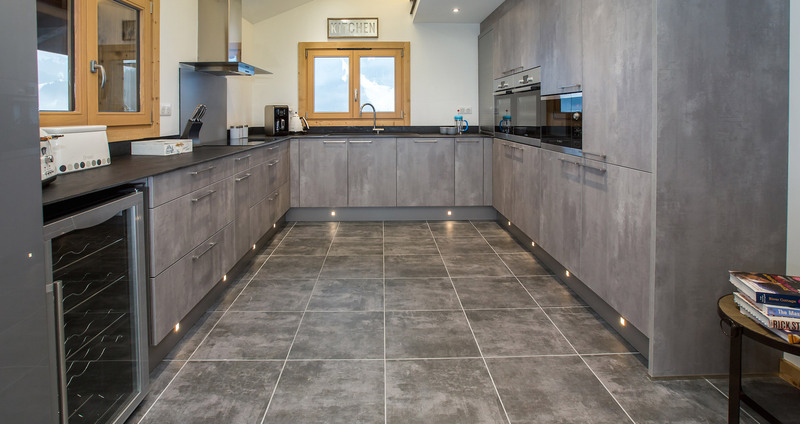 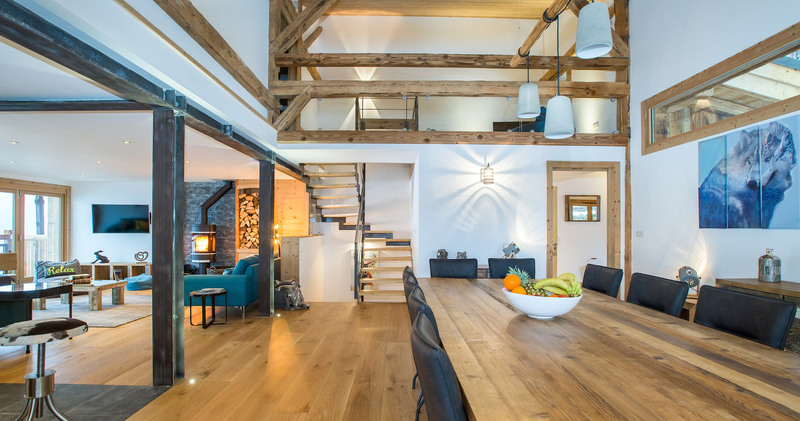 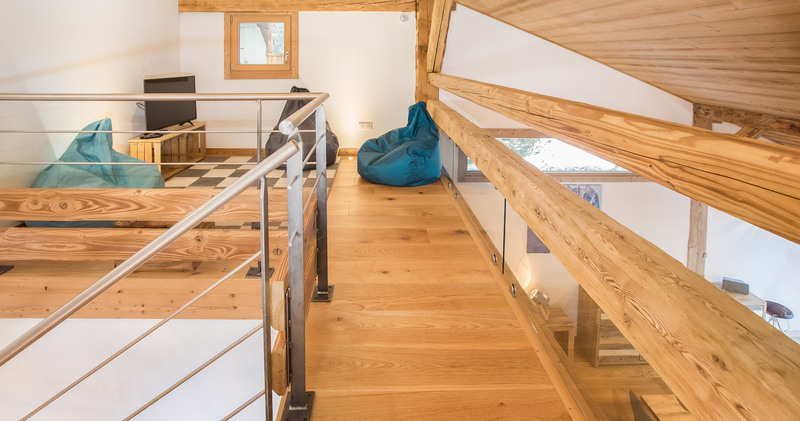 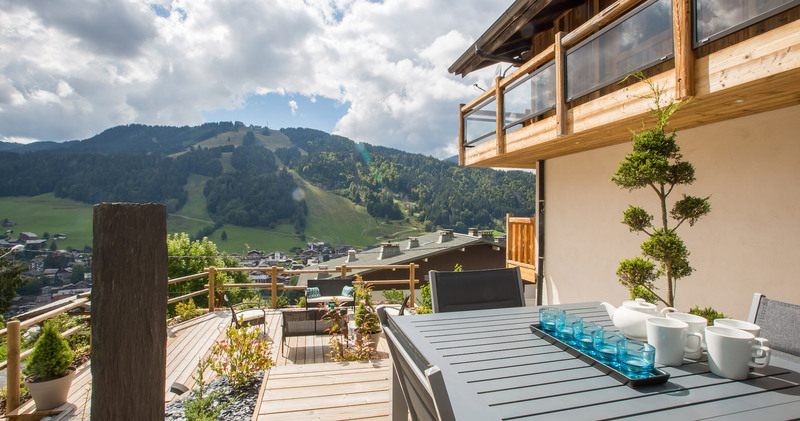 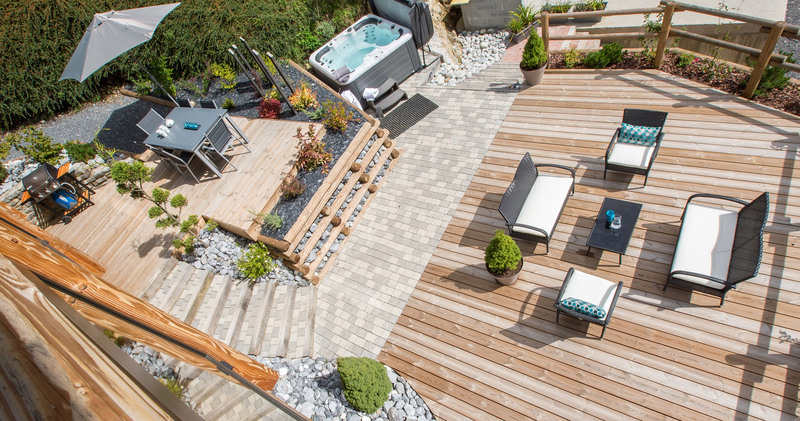 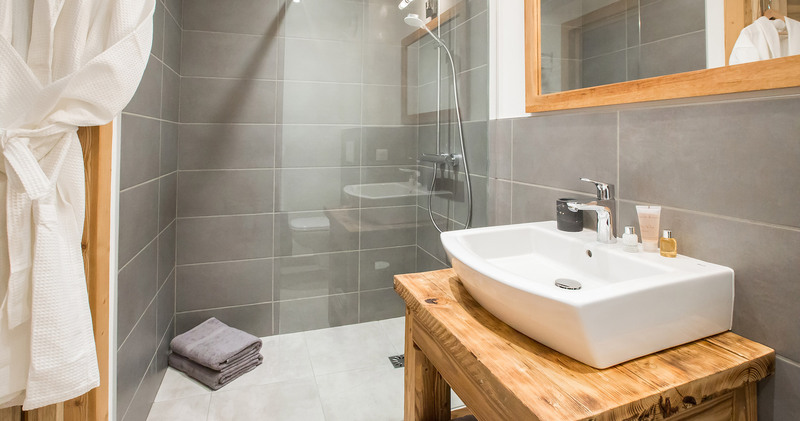 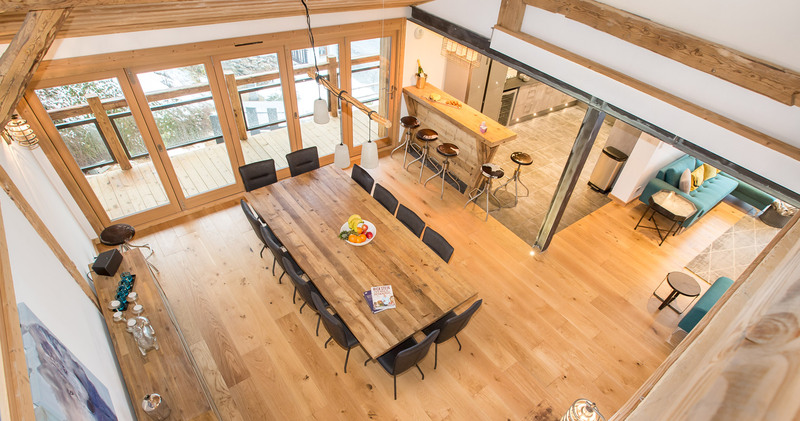 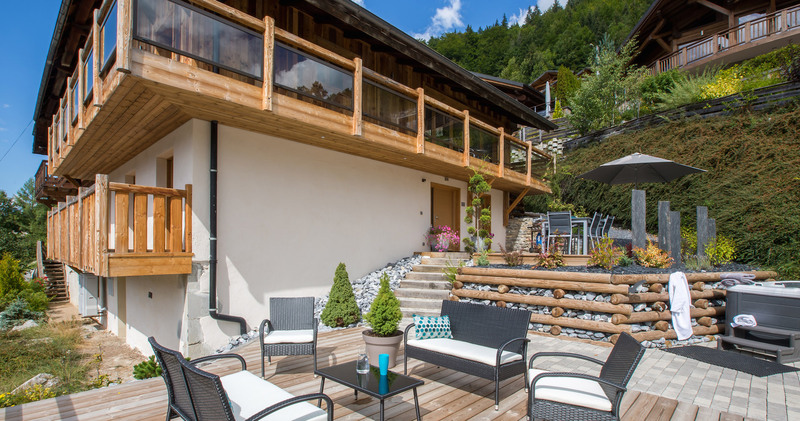 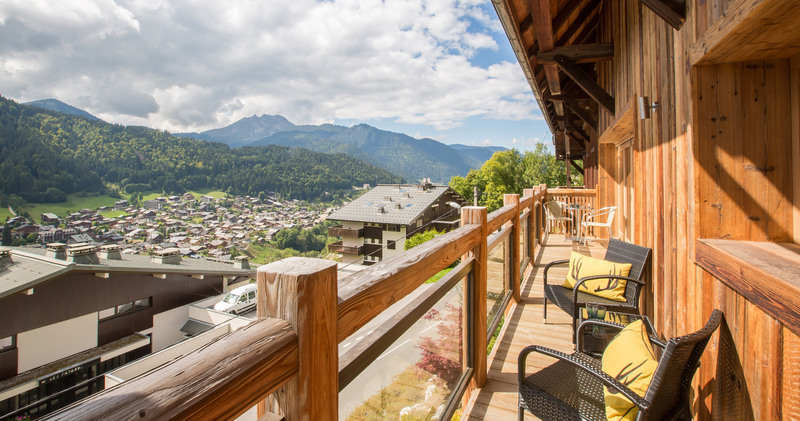 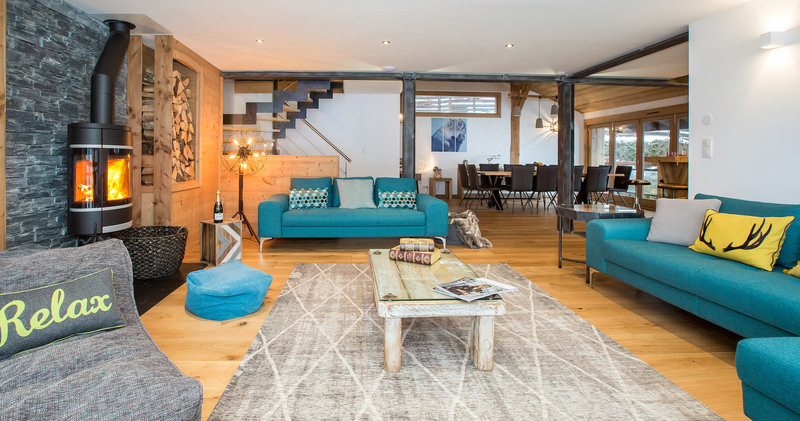 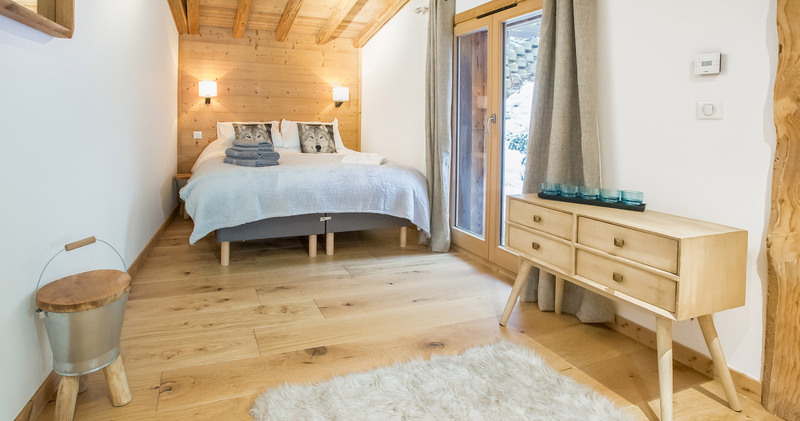 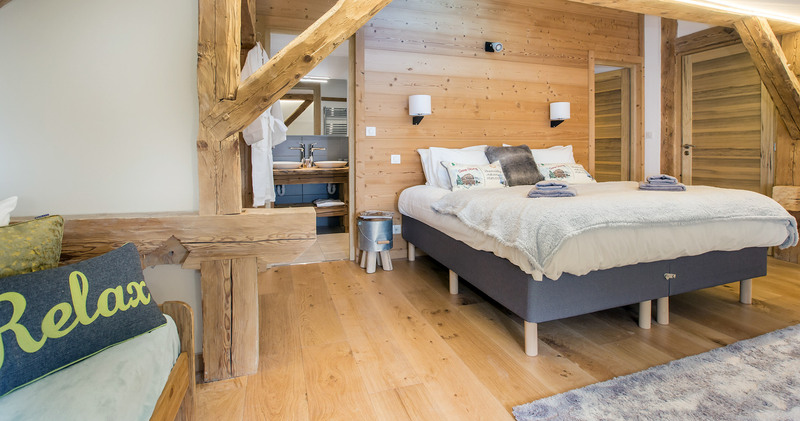 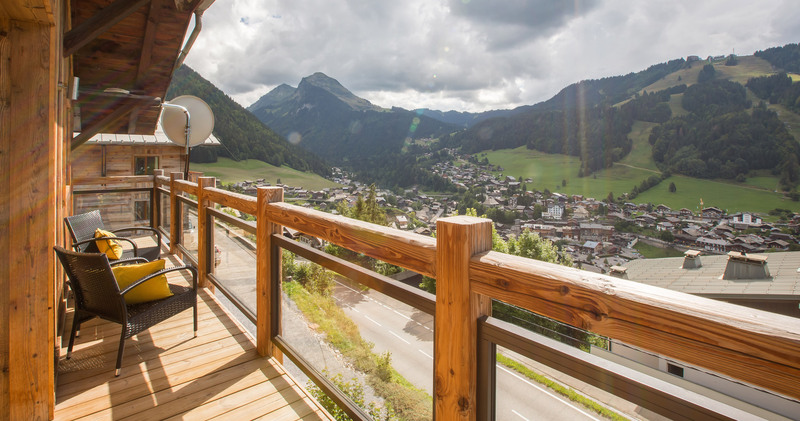 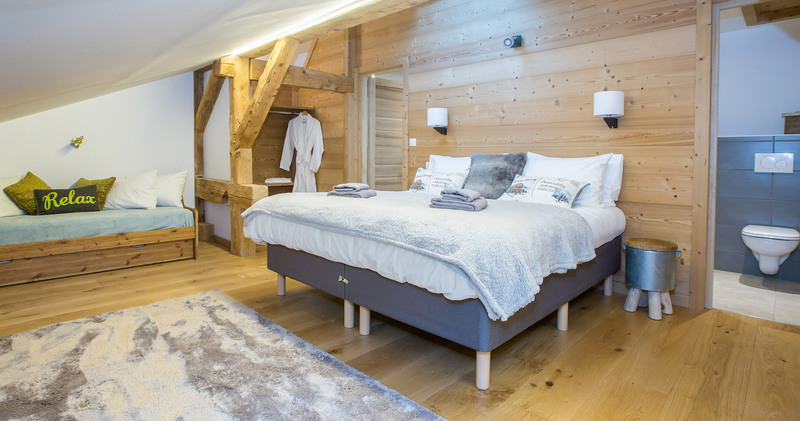 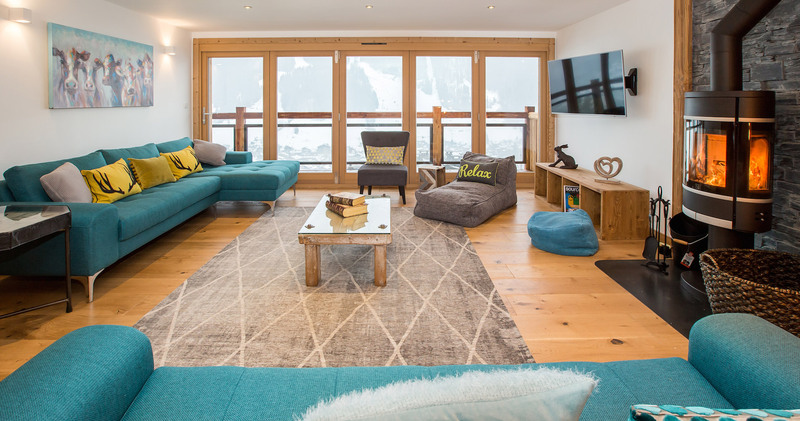 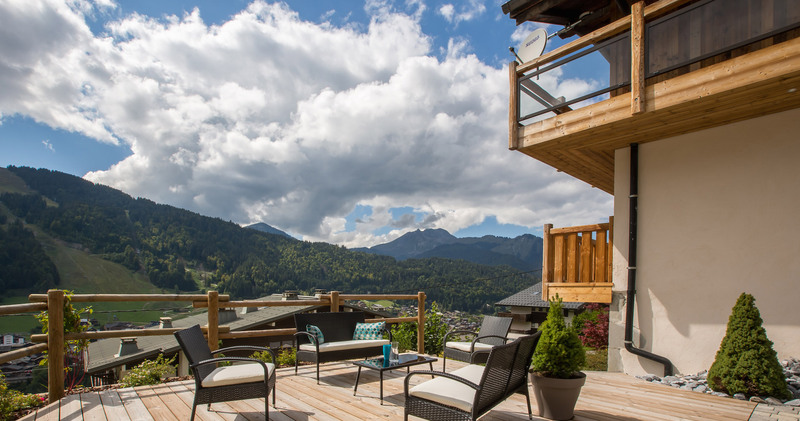 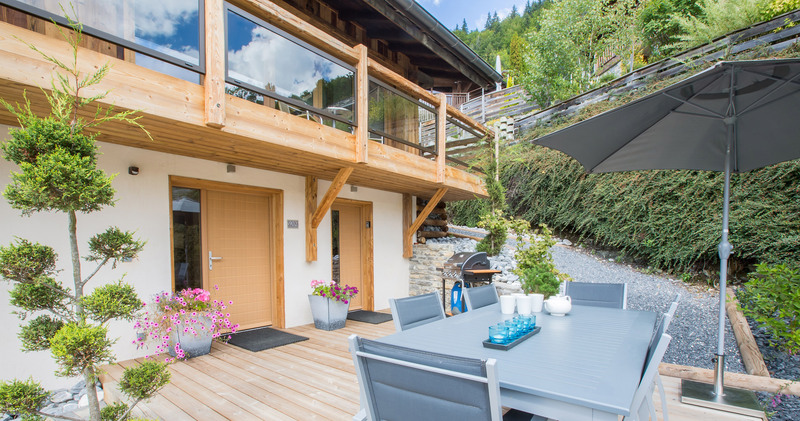 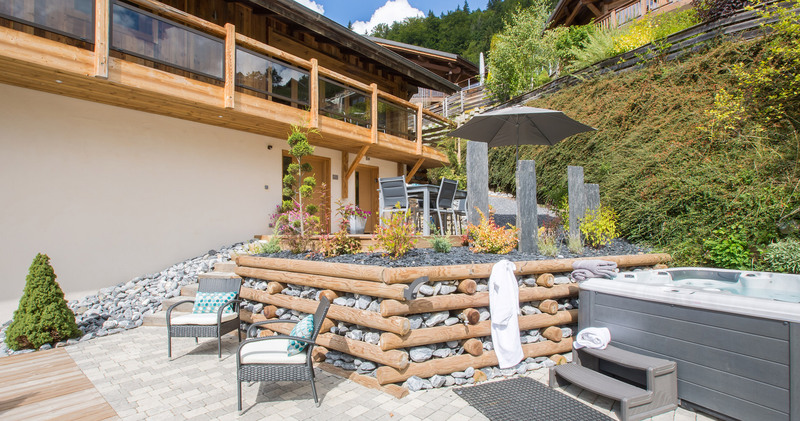 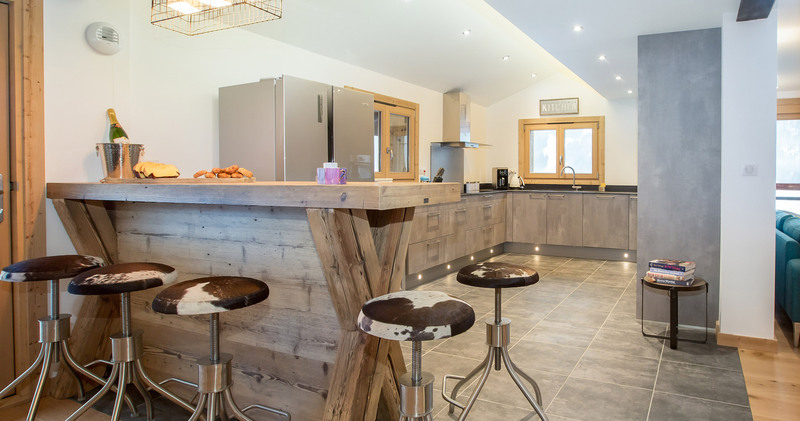 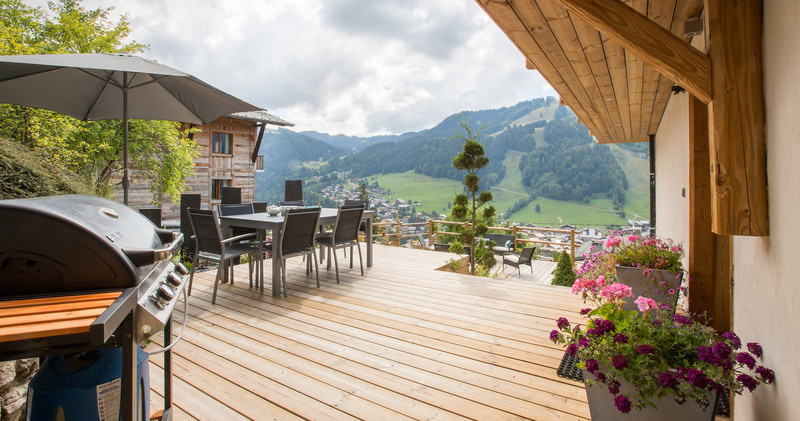 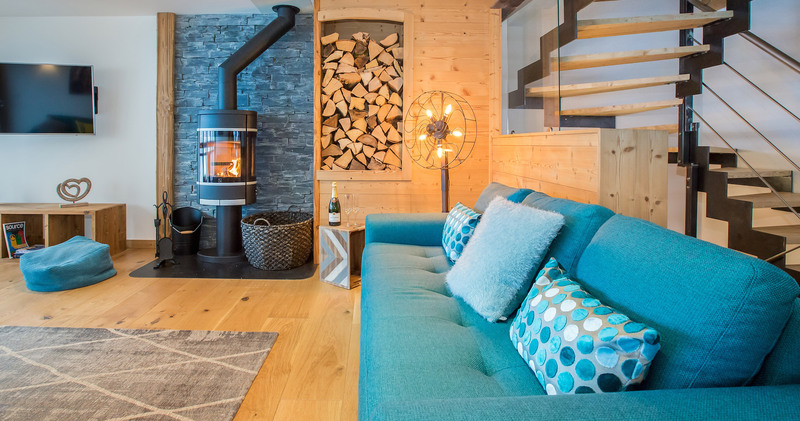 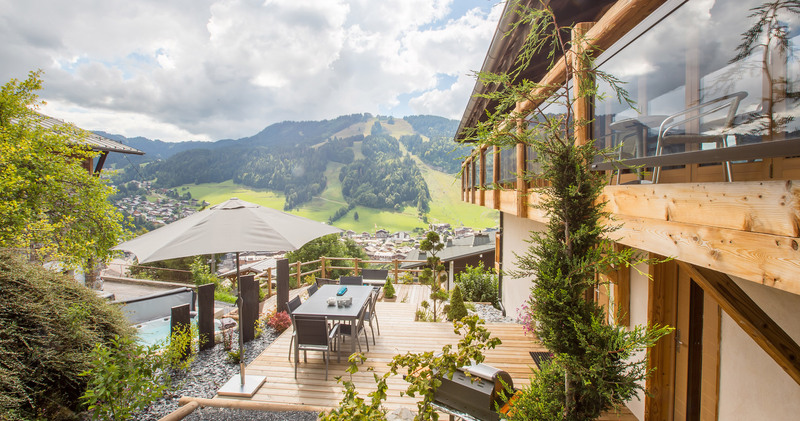 This property benefits from Morzine’s Summer Multipass scheme – offering unlimited access to telecabines, chairlifts (pedestrians only), swimming pools, tennis courts and so forth for just 2€ per person per day. 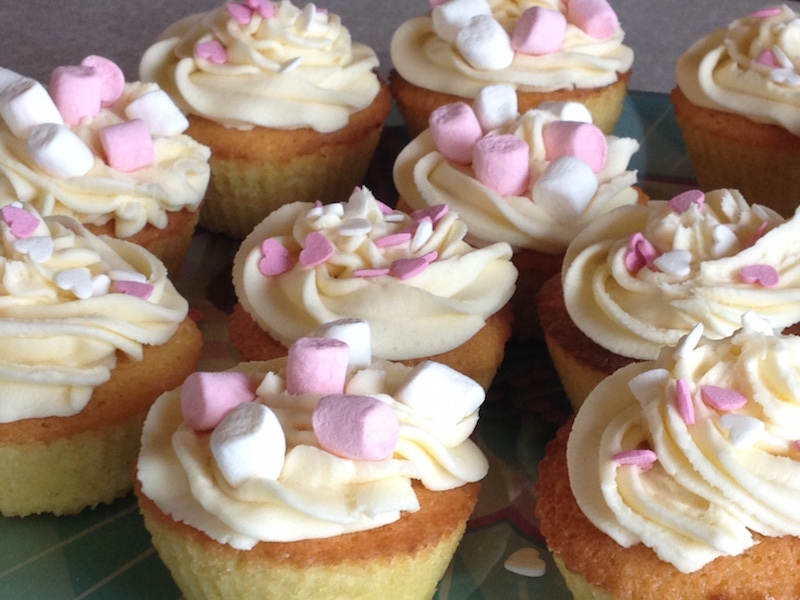 Also, catering can be provided by freelance catering partners like Chalet Kitchen. 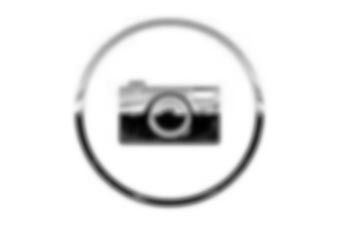 Please contact us for information.